Introducing fragrance you can customize and now wear in style! Our New Just Add Soaks Jewelry Collection is fresh and eye catching. Each piece is handcrafted and stylish with quality materials. Simply apply fragrance to the innovative suede inlay designed to be used with our Soaks. Fragrances in this category are kindred to perfume and are romantic and exotic. With over thirty Soaks fragrances, you are encouraged to create your own personal, unique scent! I am so excited to share this fun new way to wear fragrance! Wearable is sharable! 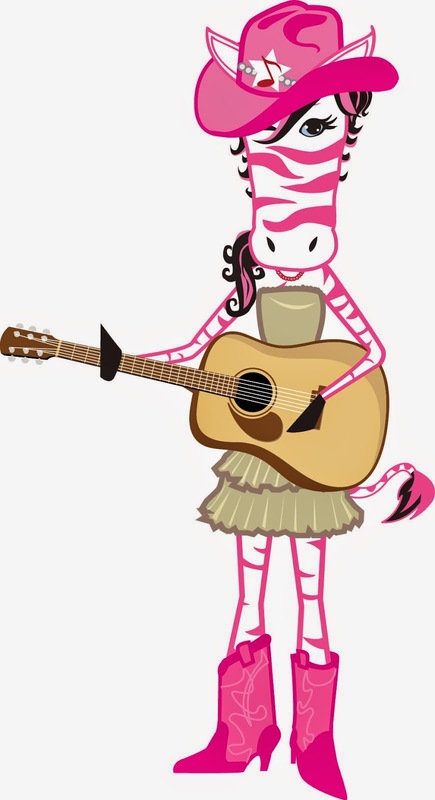 Thinking of selling Pink Zebra? Give me a call!! I am always looking for new team members. with a Proven Track Record of Success!! karen@thezebradiva.com to tell me which offer you want!